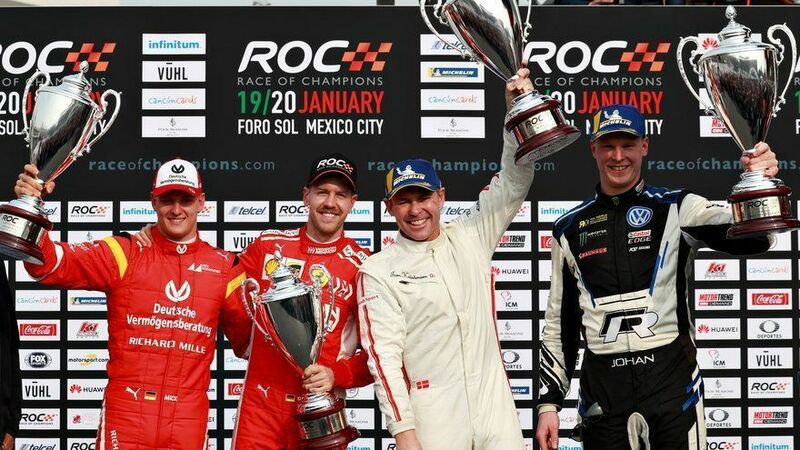 Team Nordic’s Tom Kristensen and Johan Kristoffersson beat Team Germany’s Sebastian Vettel and Mick Schumacher to win the 2019 Race of Champions Nations Cup in Mexico. The team of Tom Kristensen and Johan Kristoffersson won the 2019 event after winning the tie-break with the Le Mans legend and ROC veteran Tom Kristensen doing enough to get the better of the new Ferrari junior, Mick Schumacher – on his debut. The final had Germany taking on Nordic with the former eyeing for its ninth Nations Cup win while the latter going for their second (third if we count the win for Scandinavia). Tom Kristensen started off well, winning Heat 1 over Vettel in the RX Superlite car. 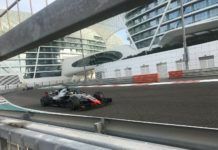 Sebastian Vettel touched the barriers which sealed his loss in a Best of 3. 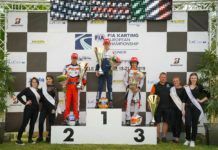 Mick Schumacher though took the race to a tie-breaker after winning two-nil over Johan Kristoffersson in Vuhl 05 track day car but the young German couldn’t replicate his fine form against Tom Kristensen. 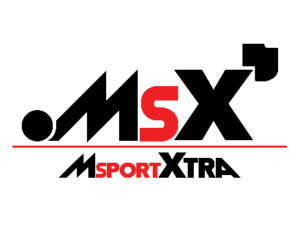 The two drove the KTM X-Bows with the Dane winning the competition by a combined time of 0.8s. “That was a very tight fight, as you saw with my race with Sebastian Vettel,” said Tom Kristensen. 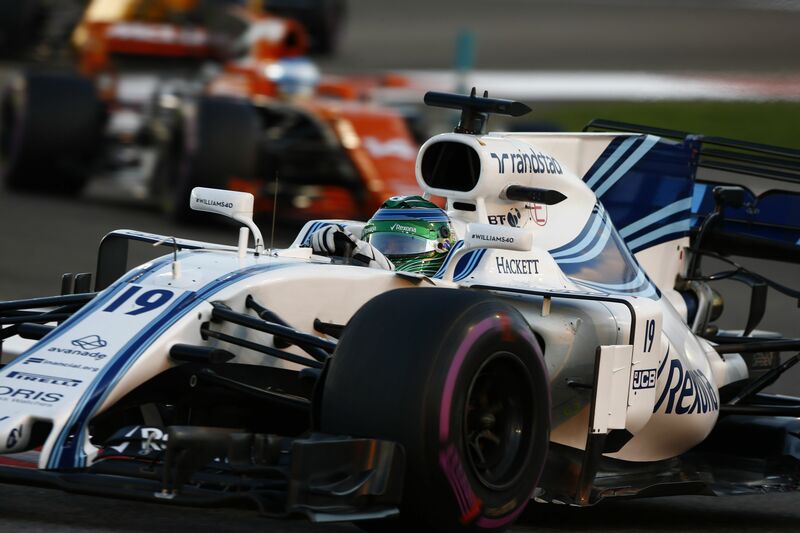 “Then Mick Schumacher had a brilliant fight with Johan Kristoffersson that took it to the decider. “He should be very proud of himself on his first visit to the Race Of Champions – and I’m always proud any time I beat a Mick Schumacher. So we are both very proud to take Team Nordic to the win today. It was Johan Kristoffersson who brought us into the final, because he was very strong early on. “He started the day better and I finished the day better, and it worked out in the end. The Mexican crowd has a lot of passion and we loved being here. This was my 15th ROC appearance, equaling Stig Blomqvist’s record. “I hope Stig is watching it somewhere and I hope he’s a bit proud of me even if I’m not a Swede.” His teammate Johan Kristoffersson added: “The Race Of Champions is a tough event – to work all the way through the group stages then go to the semi-finals and final. Mick Schumacher impressed all with his fine performances. He started off slowly but quickly got on to help his team into the final. “This was a great experience, and it was special to share it with Sebastian,” he said. “He’s done an awesome job and without him we wouldn’t have made it into the final. So we’re happy to have had a good run in the ROC Nations Cup. We did well – not quite enough to get the win, but second place is not too bad. 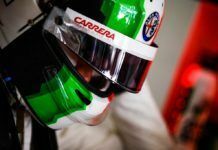 “It’s great for the Mexican fans to see so many different drivers and nationalities as well. There has been a lot to take in but I was happy to be here to fight against some legendary drivers all the way to the final. Sebastian Vettel couldn’t replicate what he achieved with Mick’s dad but was happy with the run. “Mick Schumacher and I can be proud of what we did today,” he said. “It would have been great to go home with the trophy but it’s never easy to get all the way through the Race Of Champions, and we did well. “There’s no shame in losing against Tom Kristensen and Johan Kristoffersson, who are world class drivers and they were just a bit too quick today. In the final I had a good feeling in the rallycross car, but Tom was a bit quicker. “It’s fun to be here in Mexico, we’re all from the same motorsport family and we don’t get to spend much time together so this is a nice way to do it. As for tomorrow, anything can happen. “With the format we have at the Race Of Champions, it’s so competitive you have to get everything right. It’s about adapting to the cars without mistakes and finding the flow. It will largely depend on our form tonight in the bar. Both Sebastian Vettel and Mick Schumacher fought well through the Group Stage and the Semi-Final to reach the Final. The team topped Group A where they won four out of six races and then cleanly beat Team Brazil in the Semi-Final. 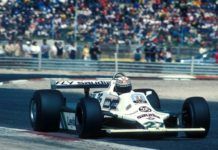 At the same time, Tom Kristensen and Johan Kristoffersson won their Group C and beat Team Mexico in a clean fight to reach the Final. Apart from Team Nordic and Team Germany, the group stages had wins for Team Mexico and Team Brazil as well. 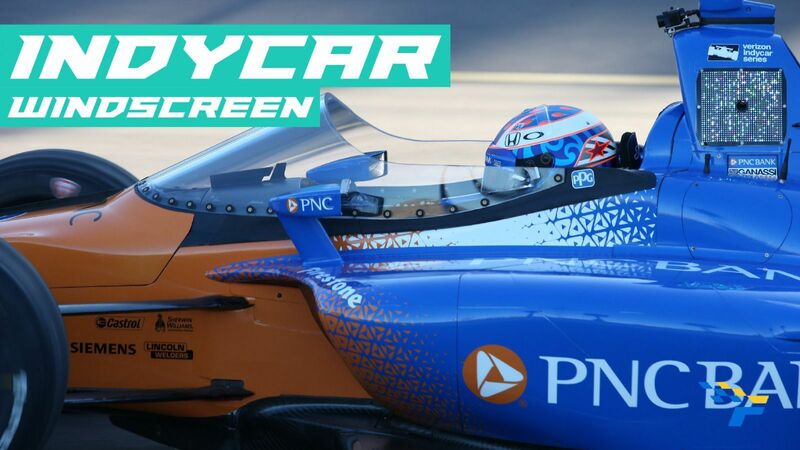 Ex-F1 driver Esteban Gutierez and 2018 Indy light champion Patricio O’Ward formed Team Mexico while Lucas di Grassi and Helio Castroneves made up Team Brazil (Group B winner). Six other teams had a difficult day as they couldn’t progress from the group stage. 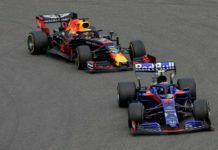 Among them, Team France’s Pierre Gasly and Loic Duval were put in the tough Group A but lost too many races along with Team Infinitum Mexico of Memo Rojas and Benito Guerra, while Group B saw the fall of Team Telcel Mexico and Team Sim Racing All Star. 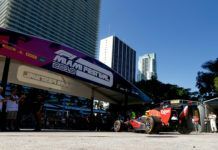 The third Mexican team had Daniel Suarez and Ruben Garcia Jr while the ESports team featured Enzo Bonito and James Baldwin. Meanwhile, Group C’s Team GB had David Coulthard and Andy Priaulx with Team USA having Ryan Hunter-Reay and Josef Newgarden.